The exhibition floor at WindEurope Conference & Exhibition 2017 has given major players in the wind industry the chance to connect and do business. The Tesla Model X is the safest, fastest and most capable sport utility vehicle in history. With all-wheel drive and a 100 kWh battery providing 565 km of range, Model X has ample seating for seven adults and all of their gear. And it’s ludicrously fast, accelerating from zero to 100 kilometer per hour in as quick as 3.1 seconds. Model X is the SUV uncompromised. This award-winning electric vehicle will be on display at stand 1A96 throughout the exhibition. Bladefence and Janneniska – Safe Lifting of People – present their 90m Skylift at the entrance to the exhibition halls. Whether it is blade maintenance or anything else that requires you to reach high, the skylift provides a fast and safe access. To experience the height of 90m and find out more, visit the Bladefence stand 1A38. Pick up a copy of the latest wind energy magazines thanks to our Media Partners. Among the most interesting aspects of the exhibition space will be the Dutch Village. 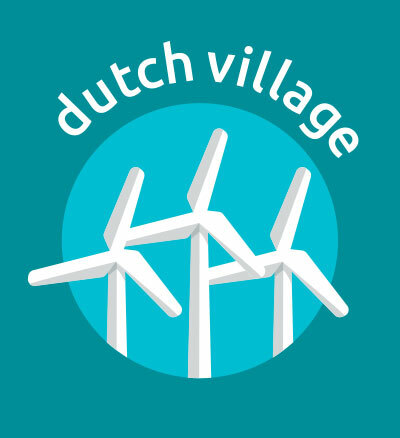 Covering 500m2 and featuring more than 35 Dutch organisations, the Dutch village will give visitors the chance to meet the Dutch organisations that have helped to make the Netherlands such a shining example to the rest of the wind industry, and will demonstrate clearly how local impact is contributing to Europe’s global leadership in the energy transition. Notably, the Dutch Village will also mark one of the first public outings of DONG following their rebranding to Ørsted. It’s not too late to book your stand, contact Deny today! All prices are per square metre and excluding VAT. (1) Reserved exclusively for those organisations who pay a direct membership fee to WindEurope. 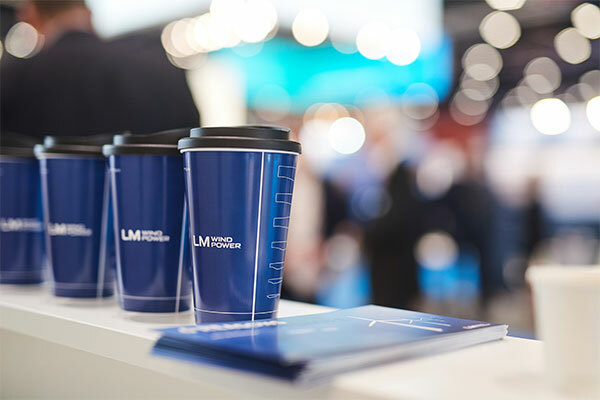 (2) Membership rate is capped according to the organization’s membership category to WindEurope – C4: on first 10m2, C3: on first 30m2, C2: on first 60m2, C1: on first 120m2, Market Leaders (LM): unlimited, Manufacturers and other corporations (LM): unlimited, Developers, asset owners and power producers (LM): unlimited, Association Membership (A1, A2): unlimited. Non-membership rate apply beyond these caps. E.g. C4 member books 20m2: member rates apply on first 10m2; non-member rates apply beyond 10m2. You can then assemble your own exhibition stand, and order the required services (cleaning, electricity, etc.) separately.